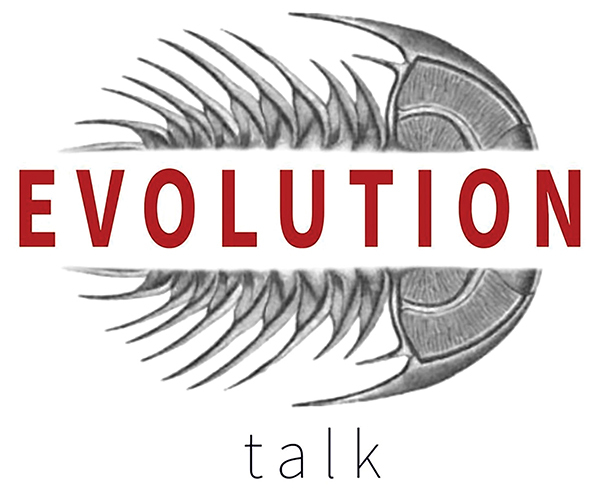 The now-completed Evolution Talk podcast by Rick Coste provides close to eighty educational episodes that introduce topics on evolution and natural selection. Produced from 2014 to 2016, the podcast clearly explains concepts like epigenetics and genetic drift in easy-to-digest episodes that are, on average, approximately fifteen minutes long. Though mostly narrated by Coste, the podcasts are still acoustically engaging, using sound effects and audio snippets to enhance the presentation. The content is accessible to a general audience with little-to-no background knowledge; however, even experienced scientists will still find the historical anecdotes and material interesting. In general, the episodes can be enjoyed out of sequence. When Coste refers to a concept previously discussed in an earlier episode, he briefly summarizes it for those new listeners.